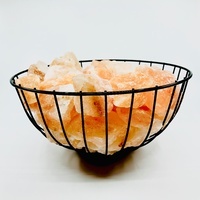 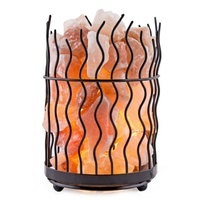 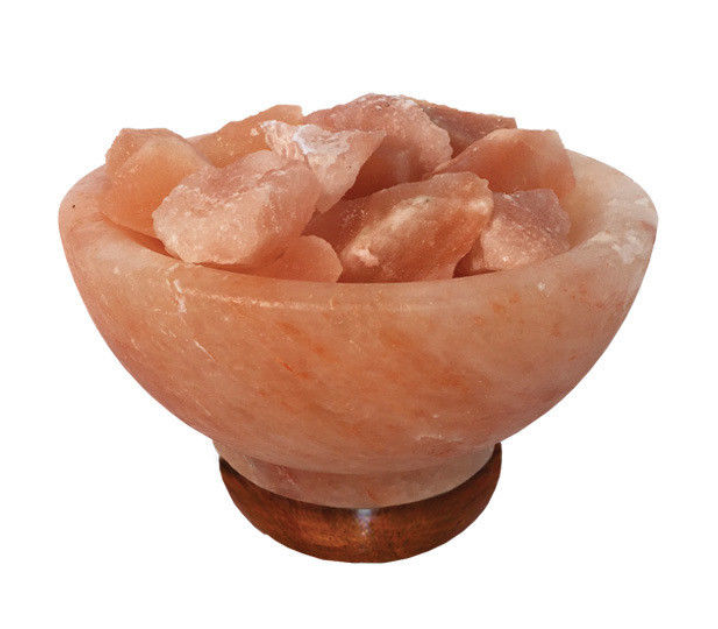 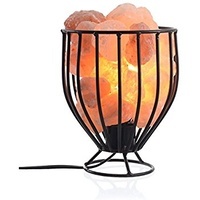 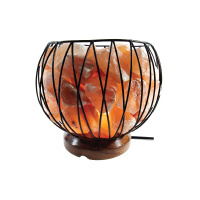 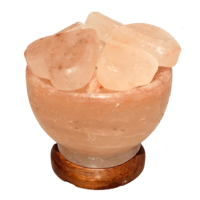 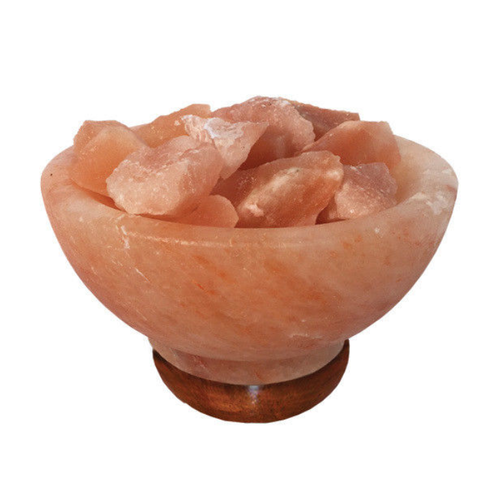 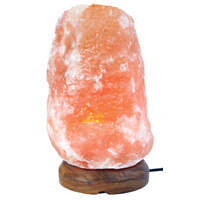 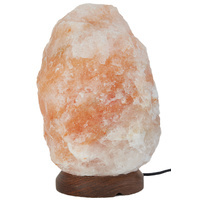 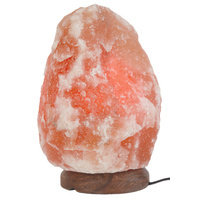 Carved Himalayan salt bowl with base and salt rock filling (Abundance Fire Bowl). 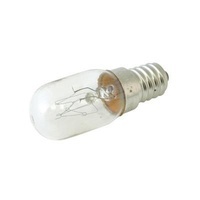 Approximate dimensions 20 x 40 x 40cm. 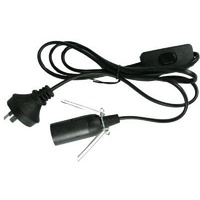 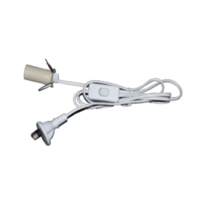 Your choice of black or white electrical cord and a 15 watt globe.